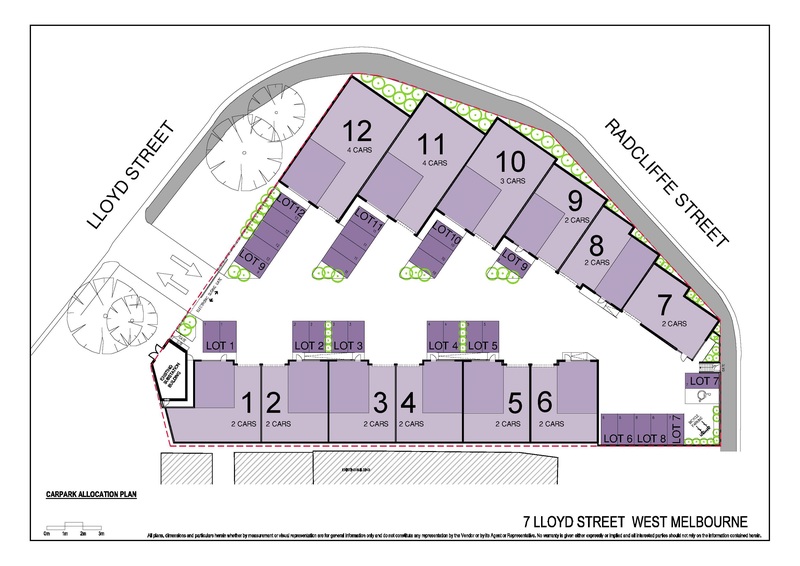 12 brand new office / warehouses in this boutique development. Each unit has its own amenities including kitchenette and shower. SECURE YOURS NOW AND DON'T MISS OUT !! Highly sought after and strategic position on the doorstep of the CBD and Docklands with major road linkages moments away.